Teach, inspire, organize! 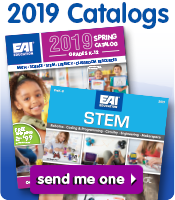 Make planning, organizing, and teaching easier with our wide variety of overhead and demonstration equipment and manipulatives, carts and storage solutions, and time-management tools. Fun with Phonics Carpet - 8'4" x 13'4"